Babywearing is an integral component of Attachment Parenting. 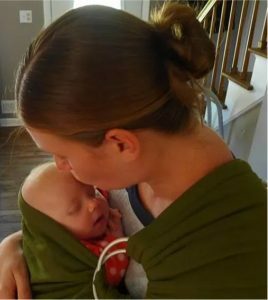 Whether you plan to practice Attachment Parenting or would just like to make daily tasks easer, these carriers are a great introduction to babywearing. You will be given instruction on how to properly use the carrier you borrow and will have unlimited support during the rental term. Carriers can be checked out for one month at a time and require a deposit equal to the cost of replacement. The deposit is fully refundable so long as the carrier is returned undamaged. This service is included at no additional cost for clients who have contracted Blissful Birthing for labor and/or postpartum support. 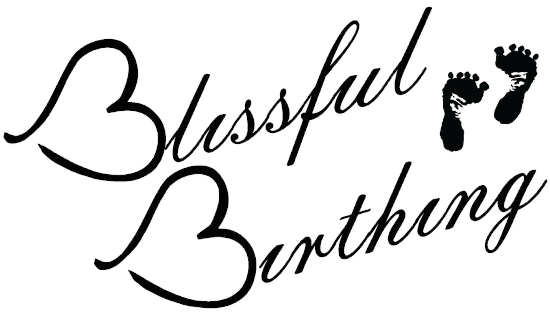 A $25 fee will apply to non-clients who wish to utilize Blissful Birthing’s lending library. This will grant you access to our lending library for one year.